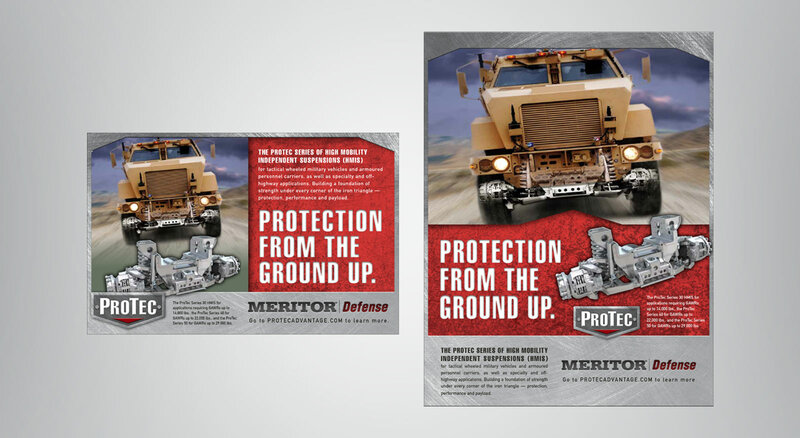 Challenged to develop an integrated brand strategy for a line of high mobility independent suspensions for tactical wheeled military vehicles and armored personnel carriers, THIEL began with the product name. 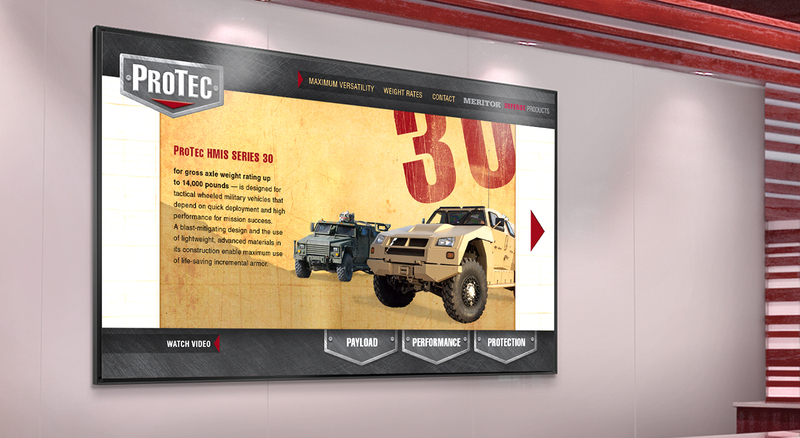 Research revealed that this new product line dramatically reduced critical injuries to combat personnel in vehicles. 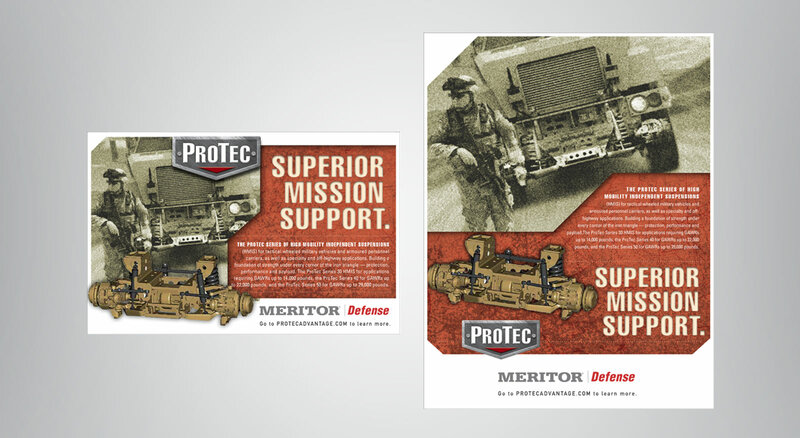 ProTec was recommended to lead a protection strategy for marketing the products, with all messaging in the integrated system of communications centered around this concept. 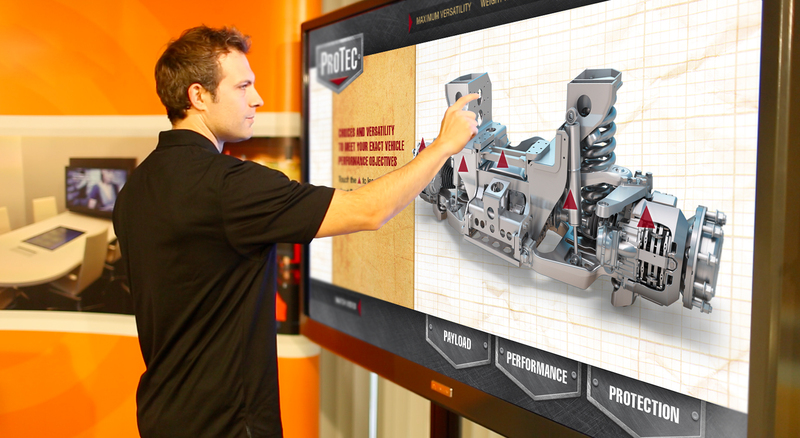 Competitor products were mainly discussing the what and how of their similar products. 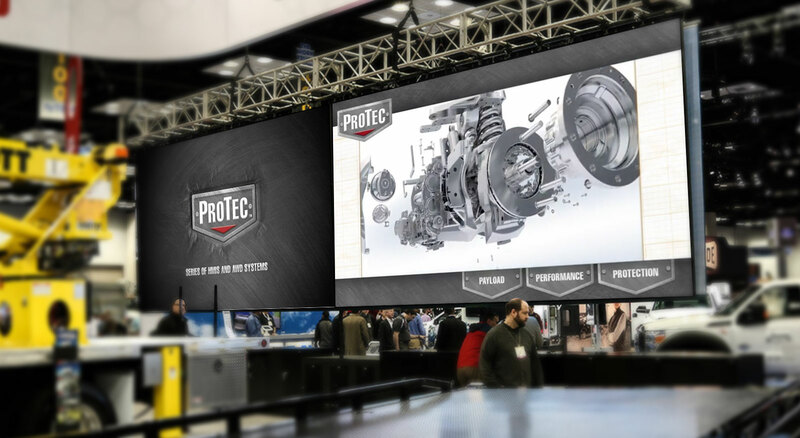 ProTec and its brand strategy lead with the why of the product—protection.